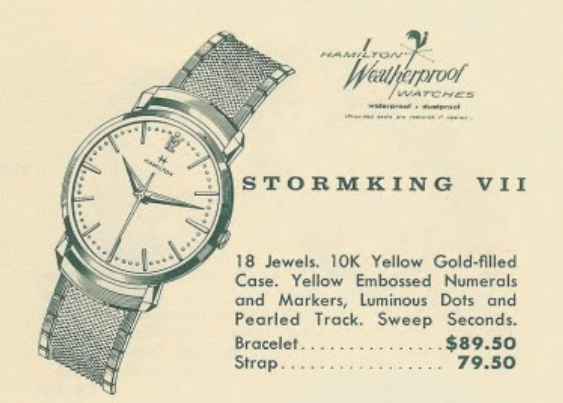 I have this exact watch. I wondering how much would you charge to do everything as above for my watch? Also what kind of strap is this above? I'm looking to replace the one mine is on. About $100, a little more if the crystal needs to be replaced.